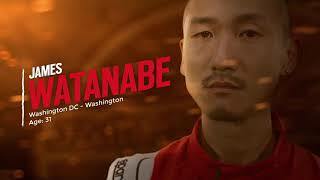 Copy:The Freedom of the Pirate King! Discover an all-new ONE PIECE adventure in ONE PIECE: World Seeker! Luffy and the Straw Hat Pirates are back in an all-new Epic story that puts players’ into Luffy’s shoes, as he battles and explores an expansive and seamless world. 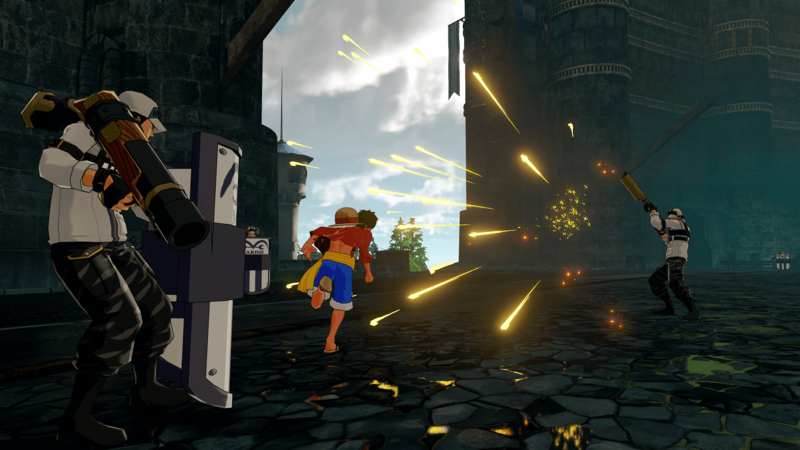 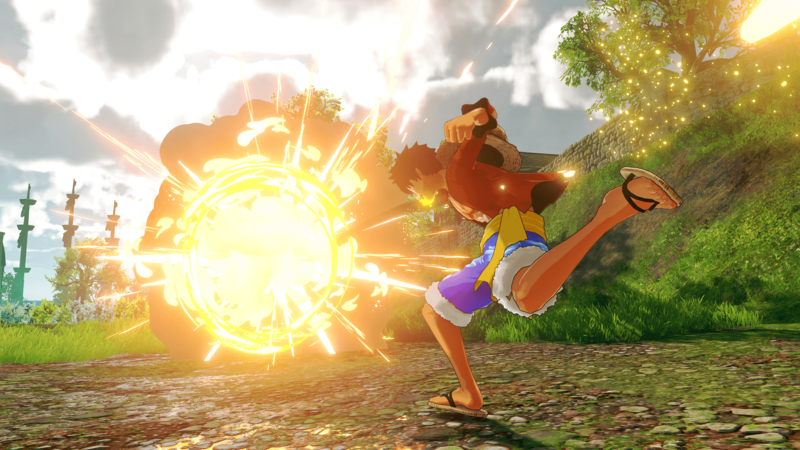 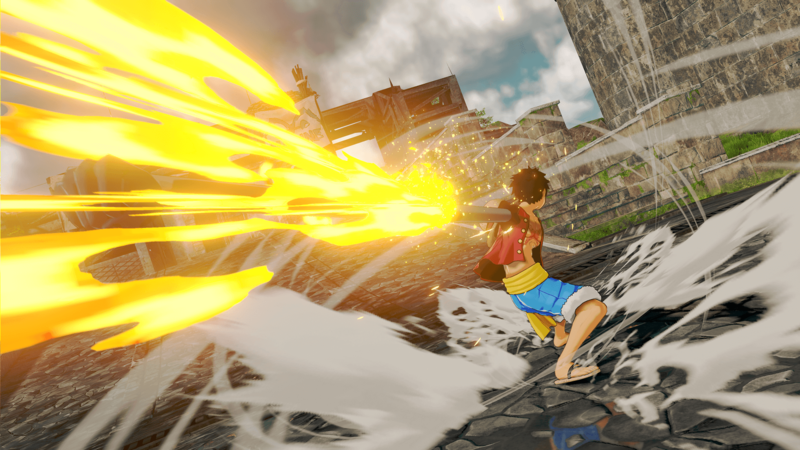 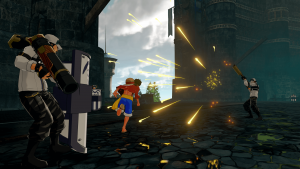 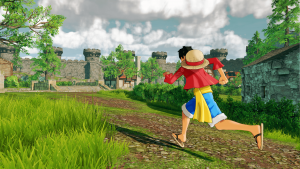 Open landscapes providemany paths for players to experience Luffy’s gum-gum abilities and swing into action. 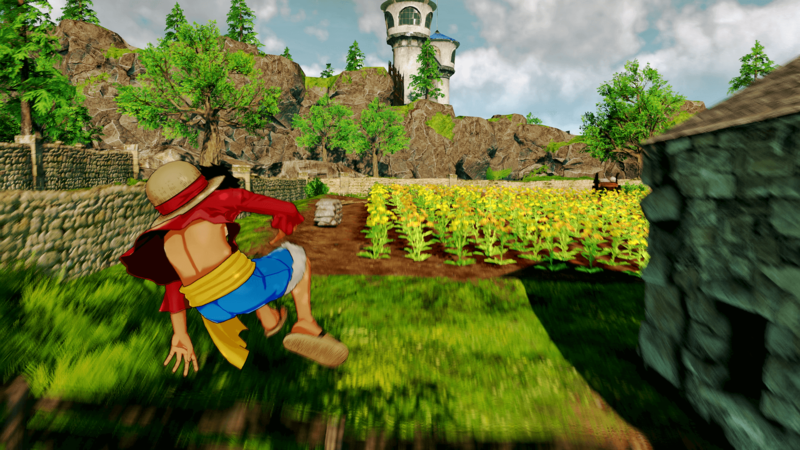 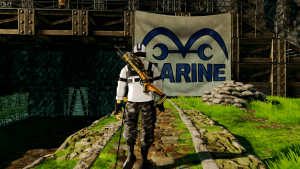 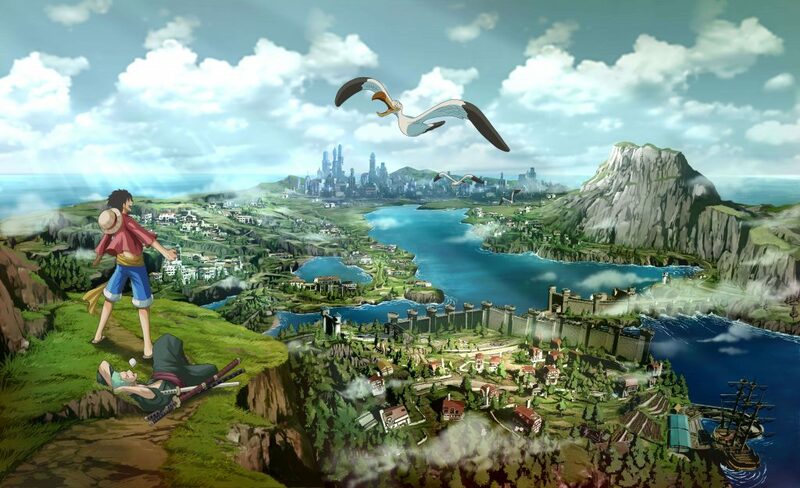 ONE PIECE: World Seeker is the biggest ONE PIECE game to date! 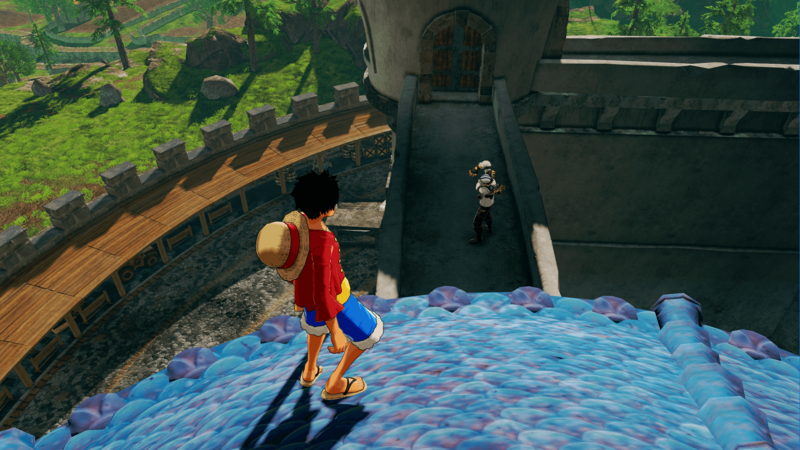 • An Epic Adventure to celebrate ONE PIECE’s 20th Anniversary! 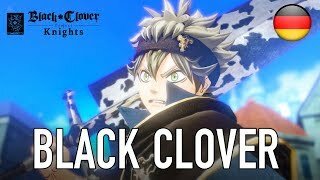 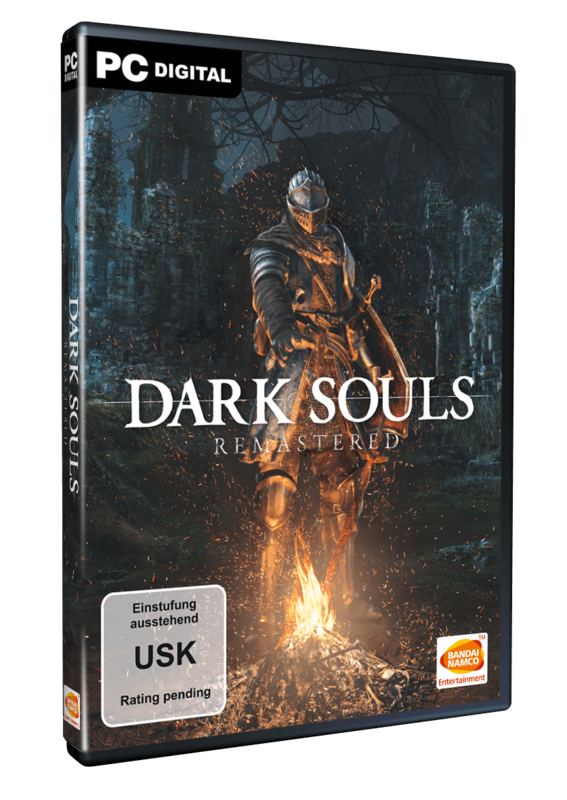 Wie uns heute BANDAI NAMCO Entertainment Europe mitgeteilt hat, wurde mit BLACK CLOVER PROJECT KNIGHTS ein neues Spiel voller Magie ankündigt. 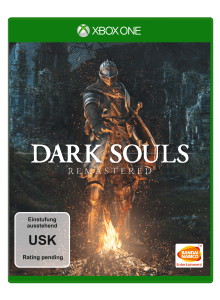 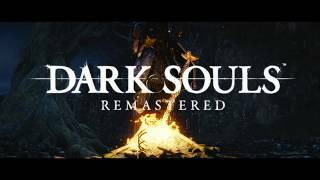 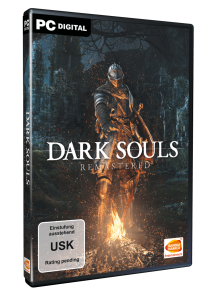 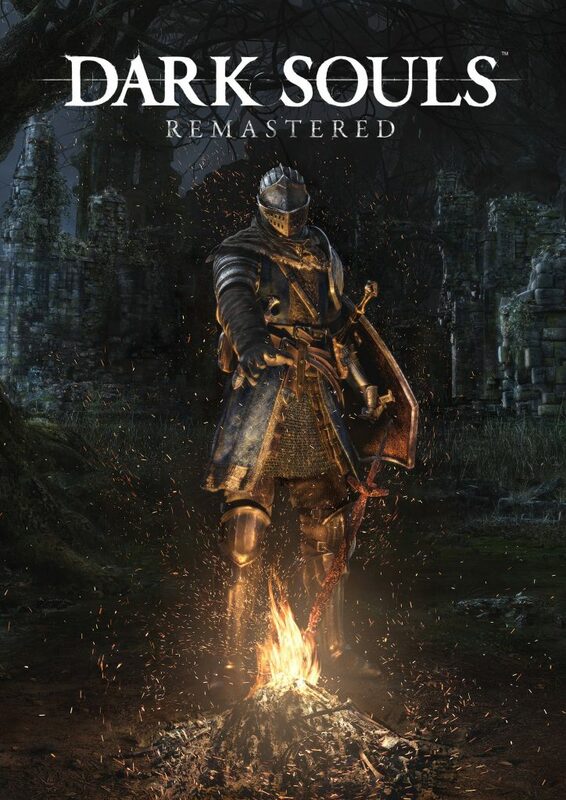 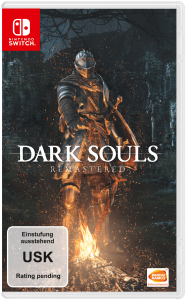 Diese neue Welt kann ab 2018 auf der PlayStation 4 und digital auf dem PC via Steam betreten werden.